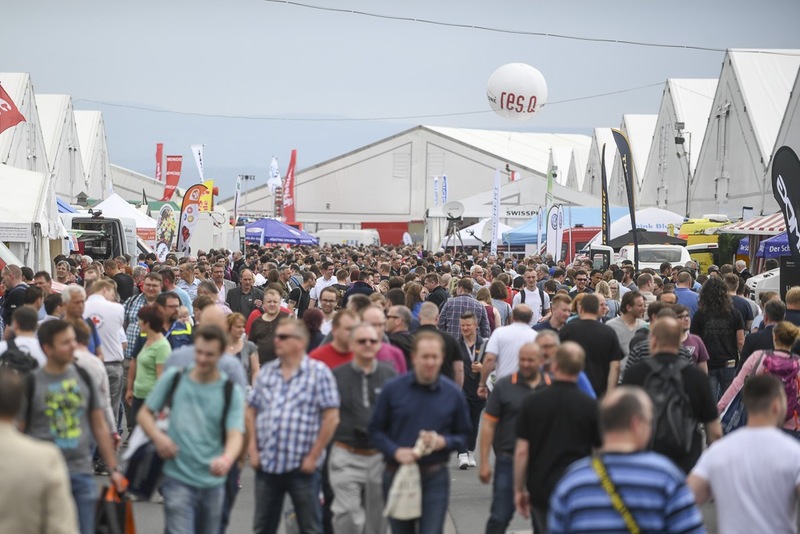 With 525 exhibitors from 19 nations, a record value, the 17th RETTmobil 2017 in Fulda continues her success story. 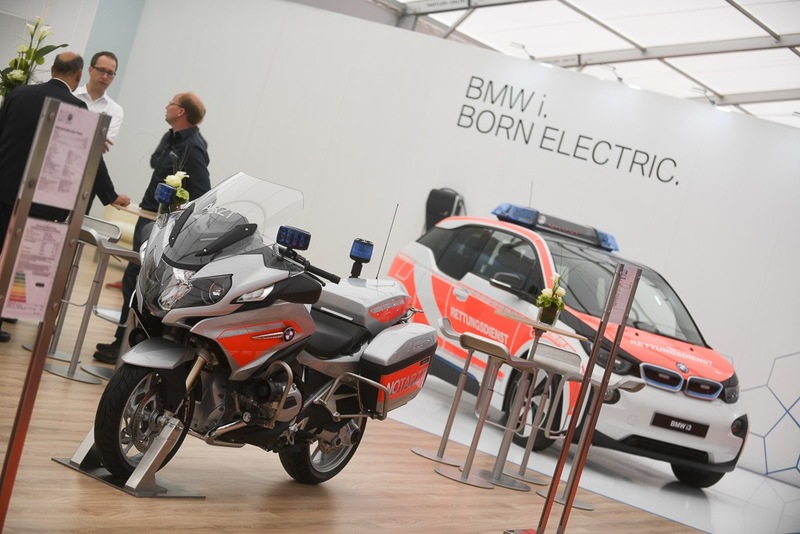 27,000 visitors, also a new record, are expected to come to the European show for rescue and mobility. Last year, over 26,500 trade visitors and 517 exhibitors had been counted. Because of the terrorist attacks and the global crises, as well as the new challenges for rescue and relief organisations, the largest sector event on our continent is of the utmost importance. The exhibition at Messe Galerie Fulda will once again be the central meeting point for all professionals and volunteers from rescue organisations and fire brigades, for specialists and managers, for users and decision-makers from ministries, municipalities and associations. 20 exhibition halls and a large open-air area are located here. 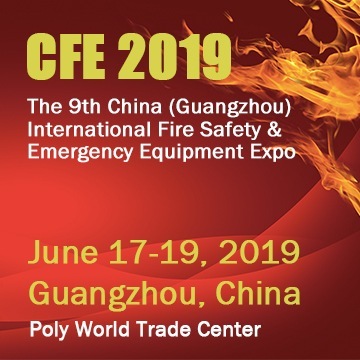 The exhibitors are the manufacturers of rescue and emergency vehicles, exhibitors from the fields of vehicle equipment, emergency medicine, clothing and radio technology, publishing houses, trade associations, aid organisations and many other industries. Visitors can experience mobility in the off-road area for terrain trainings and driving safety exercises. Here, current vehicle and rescue technology can be experienced at first hand. The mobility sector will also be intensified and extended this year. The working group of fire departments in the rescue service (AG FReDI) traditionally presents the trade show forum and trainings. Again, all relief organisations participate. The German fire services association provides information on the foundation “Hilfe für Helfer”, which deals with psychosocial emergency care. The Fulda fire department together with friendly organisations delivers an exciting program with demonstrations of hydraulic rescue equipment and practical workshops on the three exhibition days. 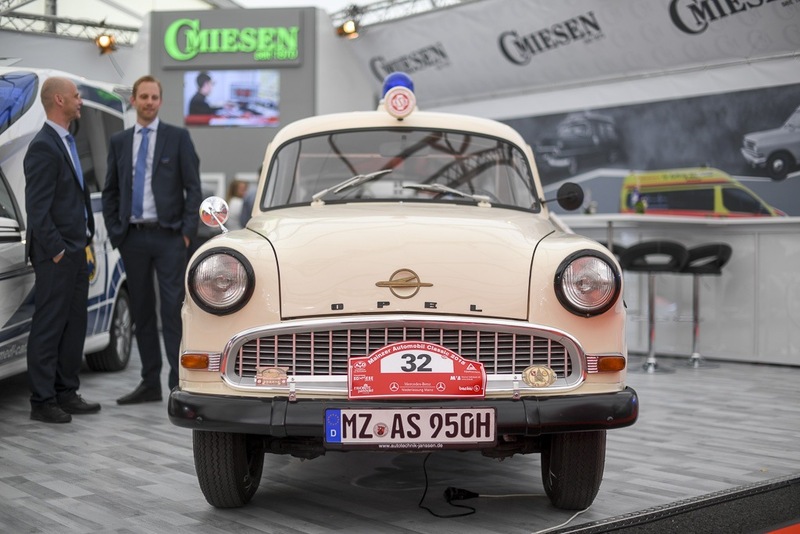 “The fair will continue her success story even more successfully,” predicts Hartmut Ziebs, President of the German Fire Services Association (DFV). Ziebs takes patronage of the 17th RETTmobil and will open the exhibition on Wednesday 10th at 10 o’clock. In rescue, quantum leaps were seen, the emergency service has a different quality today, and has moved to providing help in advance of the hospital for the benefit of patients which in turn demands very intensive staff training, Ziebs stated. The fire services are more involved in community work in rural areas. RETTmobil is also an important forum for all those interested in emergency medical training, emphasised Jörg Wackerhahn during the central press conference. The spokesman for Fire Departments in the Rescue Service announced that trainees will daily report their experiences during the fair. The topic of the panel discussion at the exhibition forum will be: “Emergency room: Linking rescue service and hospital care – challenges for the future. The specialist program at two locations includes medical-rescue trainings, seminars and workshops. Professor Dr. Peter Sefrin resumes the position of head of science research. When the training programs had been first laid out, no one had expected its timeliness, Sefrin underlined, referring to the consequences of terrorist attacks, explosion injuries, and the care for the victims as well as other affected parties. The application of new medical care concepts is vital. In addition to medical technology and care, one focus of further education with 23 renowned speakers was the situation right after attacks, which can happen in Germany at any time. According to Fulda’s Mayor Dr. Heiko Wingenfeld, RETTmobil is a matter of heart for the city. There is great interest in the exchange of information and knowledge during the fair. The current incidents have shown how important readiness is. 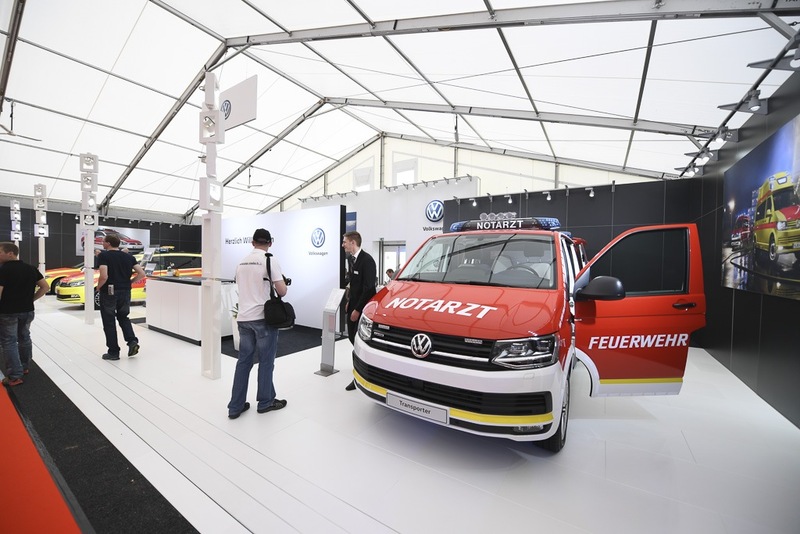 RETTmobil helps to meet local and global challenges. 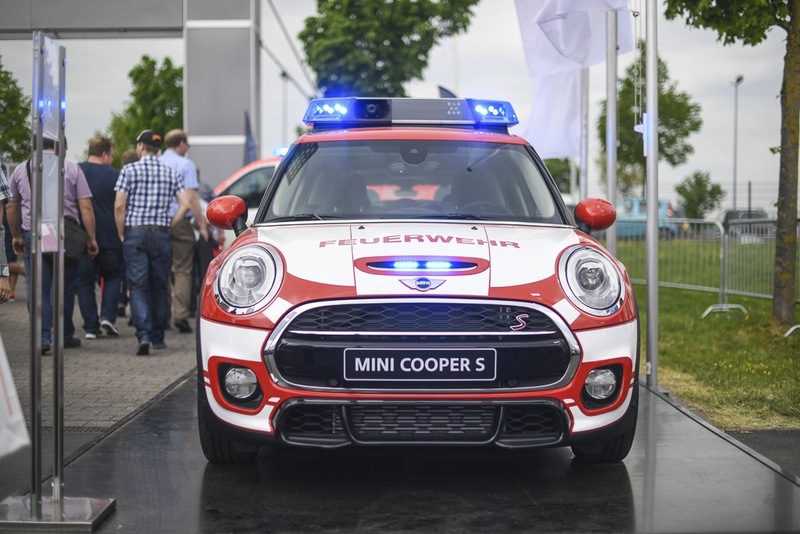 In cooperation with the city of Fulda, Messe Fulda GmbH, which prepares and organises RETTmobil from the outset, provides free parking. In addition, a free half-hourly bus transfer from the train station to the Fulda Galerie and back is offered. 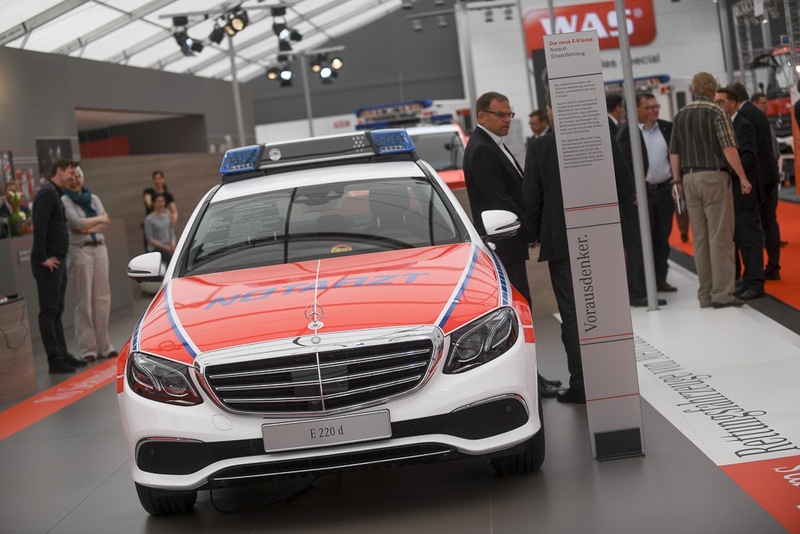 The conceptual carrier of the RETTmobil is the Group of Interests of the Manufacturers of Ambulance and Rescue Vehicles (IKR e.V.). 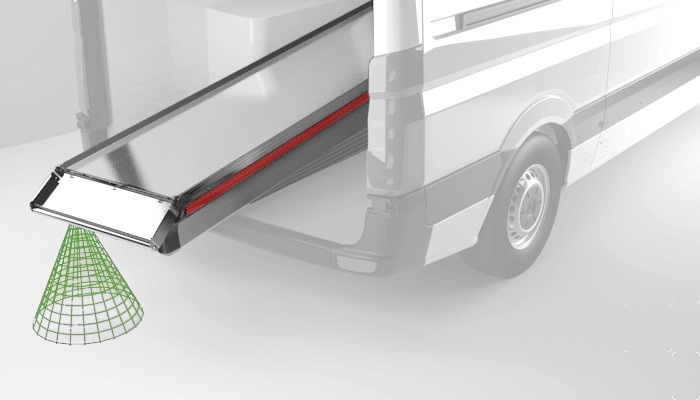 Important members are renowned conversion producers from Europe, German automobile manufacturers such as Daimler and VW, suppliers of the industry and sponsors.